Serving the people of Ipswich and Suffolk for generations. We have been providing funeral services since 1855 for families in Ipswich and Suffolk. We have four cemeteries and the Ipswich Crematorium located at the New Cemetery. 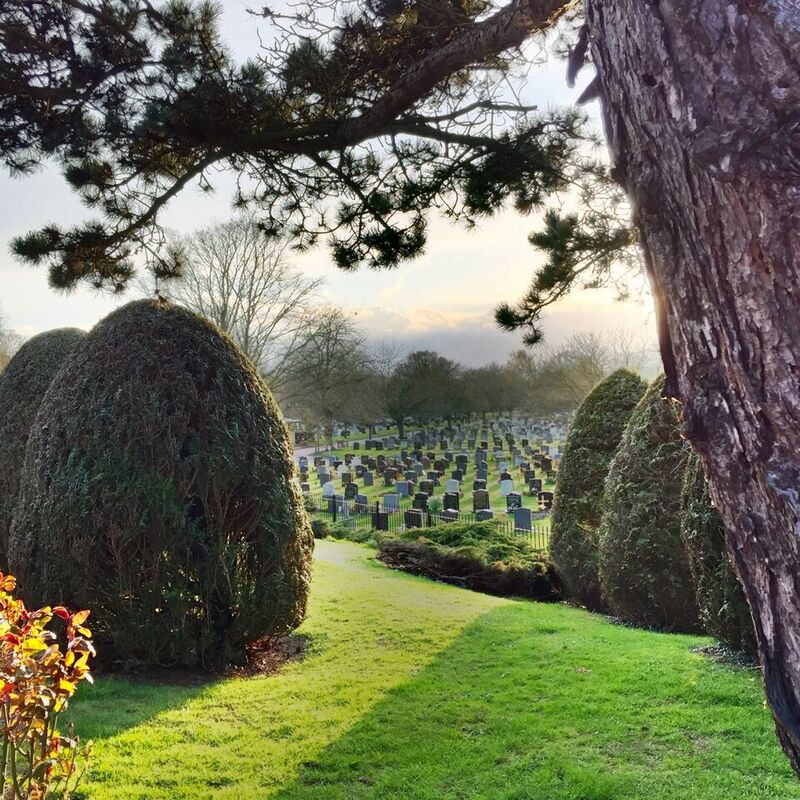 Our caring and understanding staff are able to offer help, guidance and advice at a difficult and sensitive time about crematorium and burial services, funeral planning, memorials and all the other services we can provide. We have been supporting families for generations – let us know how we can help you. We are here for you at a time of great sadness, when you probably have a lot of questions and need our support. Details of funeral and remembrance services scheduled for the next few days taking place in The Old Cemetery Church, West Chapel or at the graveside. View the locations of all four of our Cemeteries, Crematorium and Old Cemetery Church, with an interactive map and information on how to get there by road or bus. 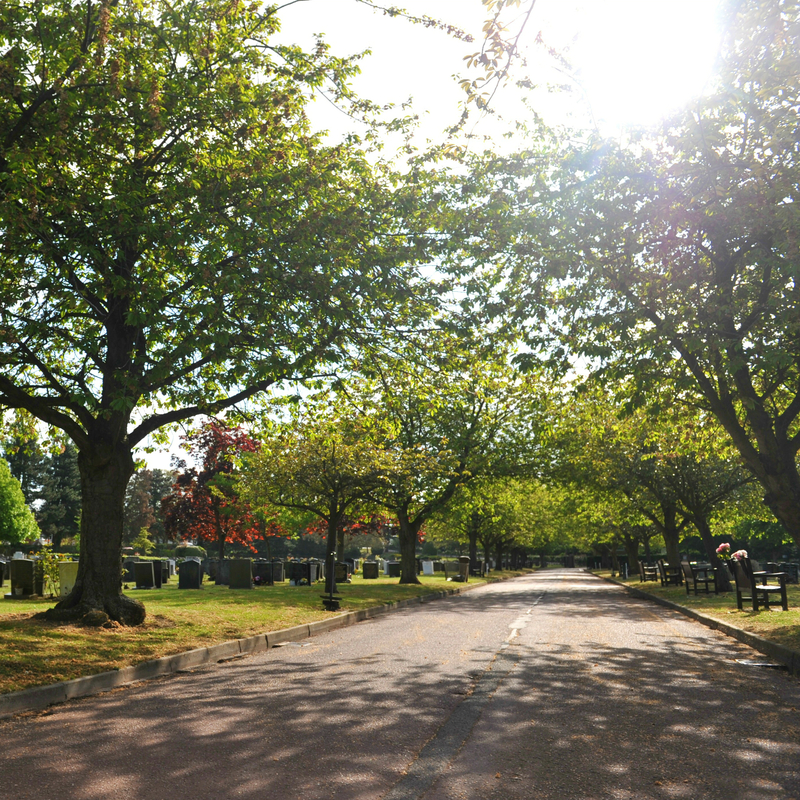 Find out when each of our Cemeteries or Crematorium is open to visitors throughout the year, including month by month gate opening and closing times and parking facilities. At a difficult time where you may have a lot of questions, we can help. There are many ways to get in touch, find which way is best for you.